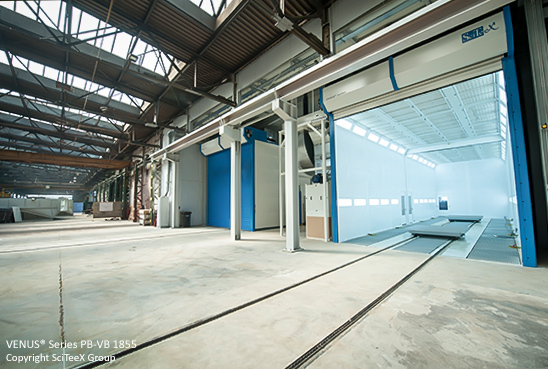 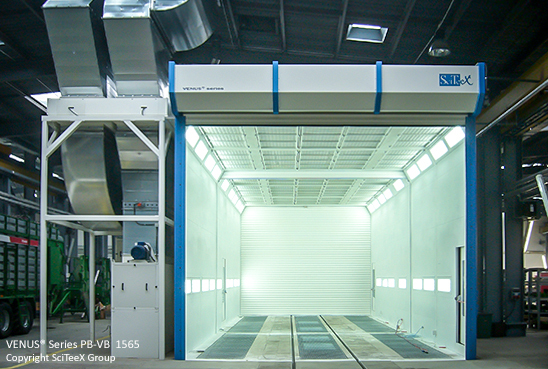 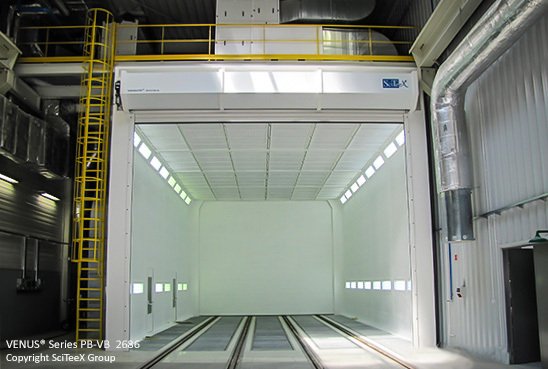 Painting and drying booths represent a profitable investment for clients needing high efficiency painting solutions. 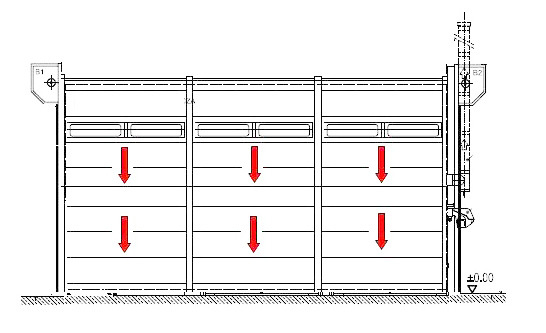 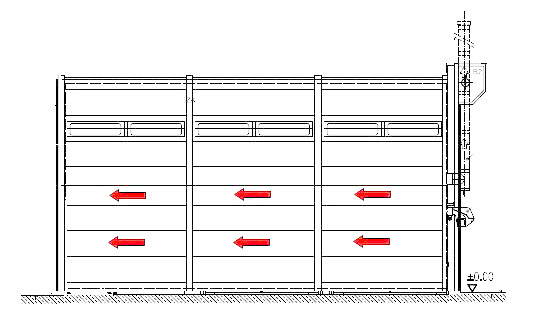 The drying rate in a drying booths is several times higher than outside the booths and reduces the drying time. 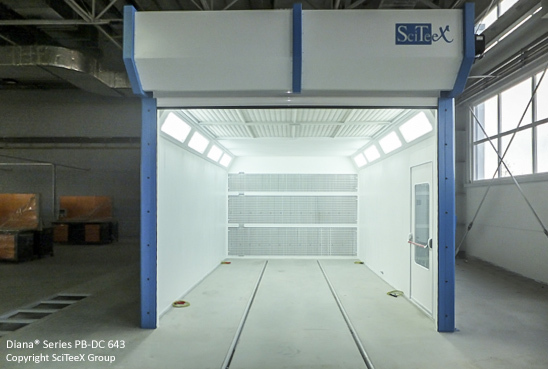 Painting and drying booths are available in a variety of sizes according to customer needs.